Are you a happy owner of a pet? Then you probably noticed that the joys pets bring into the life of a family are also associated with nasty smells that get penetrated into carpets and furniture. Not to mention the damage pets can cause to the house as a whole. 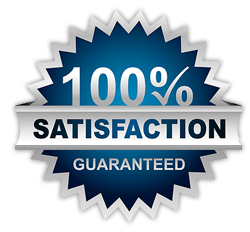 But if you live in Anderson, South Carolina, you can rest assured that Days Carpet Care will aim to exceed your Anderson Carpet Cleaning expectations. You can now part ways with the filth pets brings in after a play session outside. 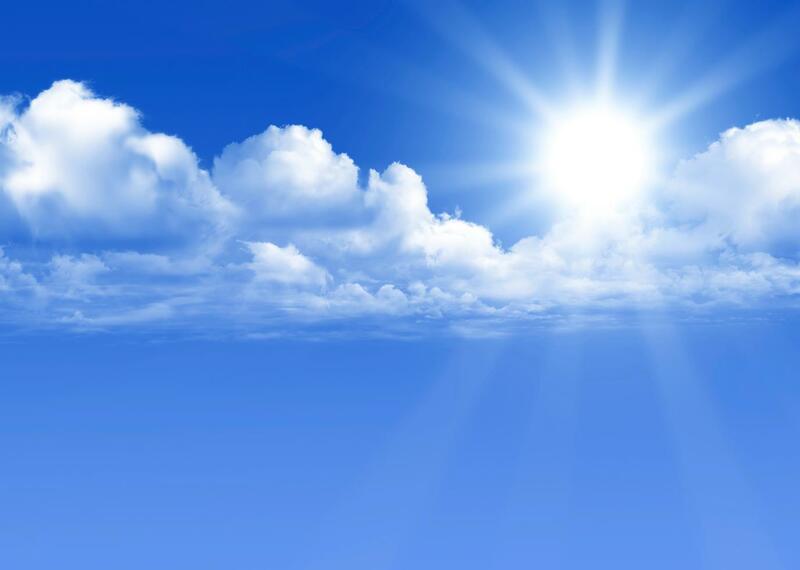 Our cleaning team is trained particularly to measure up with any cleanup necessity. Is carpet cleaning giving you trouble? We might have the aspirin for your headache. We take every job seriously, that is why we put together a step-by-step care process for your carpet. We will take care of anything regarding cleaning your carpets, including moving furniture around. Your entire house will gain a fresh smell after we’re done with your Anderson Carpet Cleaning. Persistent stains? Not a problem. Your carpet will go through a pre-spot treatment so the chances for you to have a stain-free carpet are increased substantially. Furthermore, we make sure your carpet is pH balanced so no sticky residue remains on your carpet, giving it a soft and fresh feel. 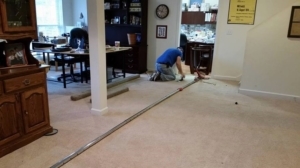 Need Carpet Repair in Anderson, SC? Indoor carpets get often damaged because of pets or playful children. But that isn’t an issue anymore since our team is also in the business of carpet repairs. We are able to fix whatever damage your carpet is subject to such as burn holes, candle wax, pet damage or spilled corrosive substances such as bleach. We will even re-stretch and re-install the carpet for you. Basically, we can fix almost any problem your carpet may have. Want to refresh the look of your old furniture? Old furniture is a cause of great attachment for many of us, regardless if purchased or inherited. Since replacing is often an expensive and exhausting experience, our team surely has a way out for you. Give us a call and we’ll show up at your doorstep and take the load off your chest. Whether your furniture is covered in leather or fabric, our upholstery cleaning services will grant a fresh new look to your couch or chairs. And to sweeten the pot, you might also be interested in out pet deodorizer, to put an end to the unpleasant smells of your belongings. Give us a call today for a Free Quote!